The Travelers usually have two options when it comes upon renting a car for the coming vacation or a business trip. They either rent a car from a reputed car rental agency or they can rent it from a smaller independent rental agency it can be due to lack of time or money. Most of the people don’t really take out the time to look for the pros and cons which are associated their decision. The franchise locations have the power behind them with a name of a nationally recognized and reputed company and in comparison an independent agency thrives for customer service and the flexibility which these franchises hardly do it. The reason for this is that the Independent rental agencies model stresses on supporting the customers instead of corporate stakeholders. Below are a few tips to know why the car rental business is good and what the benefits of it are. If you are working for a franchise then you have to play with their rules and this means that the pricing or quotes are locked up for you. Maybe the franchise offer great or an additional support but the scale of freedom for improving or changing the policies is very less on the local level. 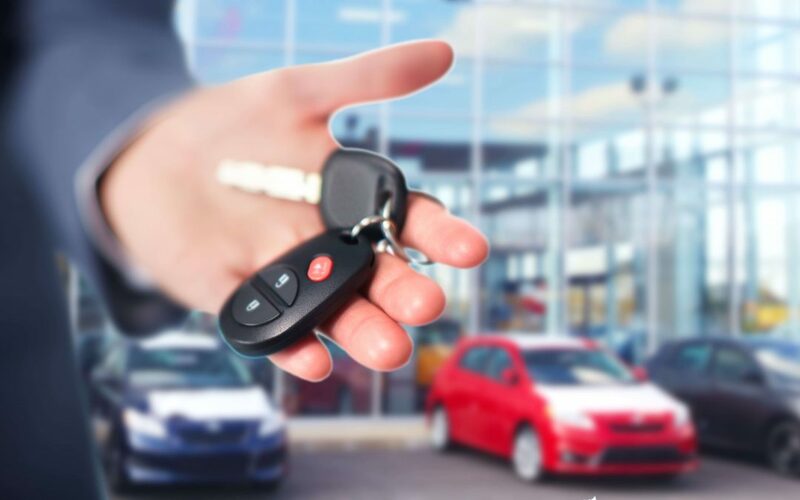 An independent car rental company can have far more freedom to get supplies from other local businesses as the franchises are limited to buy supplies from “approved” suppliers, and this helps the independent car rental agencies to provide better customer care and service. It’s not surprising but the franchise car rental companies are bound to fixed prices with overcharged pricing structure, this means regardless of the location the prices are usually locked up. With the increase in prices the corporate will also make sure to control the sales and promotion of the company. On the other hand an independent car rental agency can regularly update the pricing, promotion and sales structure as and when required. This kind of freedom enables you to give great offers and promotions according to local events and the tourist season. One of the advantages of owning a car rental business is that you are not in any kind of distraction by corporate dealings and the focus will be on just growing your own car rental business. Also the franchise locations have a lot of corporate issues related to them and many of these have nothing to do with the local business. This also gives a big impact on their ability to provide good quality customer service. 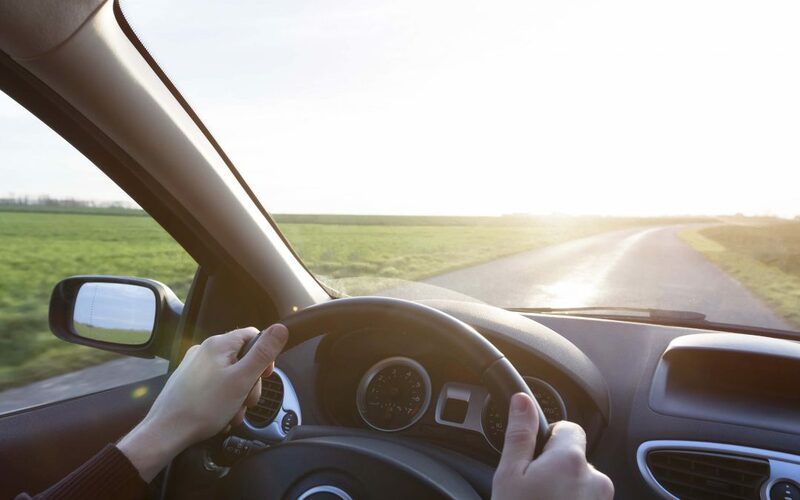 Rather than the mandatory values by a franchise agreement one of the biggest benefits of running an independent car rental business is that you can build your own business values and policies. You can build your reputation ground up, from providing reliable advises fantastic rentals and providing friendly services. If you think bigger is always better then you might be wrong, this isn’t always the best. By hard work, constant innovation and dedication you will be one step ahead compared to Franchise car rental business. Many of us already carry the vehicle insurance and the car rental insurance is just the Xerox of it. This is one of the facts that a few car rental companies will never disclose when you are going ahead to rent a car. There are certain provinces where car rentals agencies cannot make you believe that you require car rental insurance. However there are many instances where you actually require car rental insurance and will help you during the entire tour. Car rental Insurance is also known as Collision damage waiver. This will cover any damage done to the car while you renting it. Theft of the car is also covered under the insurance. There are certain car rental agencies which include personal accident insurance. E.g. The Medical Expenses & Death Benefits, It Also includes personal effects coverage and additional liability insurance. The car rental Insurance or the collision damage waiver may already have been offered by the rental company but in certain cases the driver already has that. Through the Comprehensive and collision policy the coverage for theft, death, accidents, medical expenses are available or included. Always remember that certain credit card companies also offer car rental insurance so never forget to consider them. The major credit card companies like the MasterCard and Visa offer coverage on damage for the rented car. The coverage might vary, so an advice is to always consult with the bank or the issuer of the credit card and get as much information you can get. If you lack coverage for theft or if you have liability-only insurance or also accidents or fire caused by other people for e.g. the valet then it is necessary that you have Rental Insurance. Another factor is to consider the deductibles for certain claims by auto insurance companies; there are few agencies which go as high as $1,000 for the deductibles. The car rental insurance may be cheaper because the car rental company will bear the expenses if something happens. There is a website for an Insurance Information Institute (III) and according to them the collision damage waiver adds anywhere between $10 and $20 to the rental cost. The liability adds to $8 to $16, the personal accident adds to $4 and the personal effects coverage adds $2 or $3. As per the above mentioned (III) actually the collision damage wavers are not insurance but they are for liability. This is just an agreement between the car rental company and the person renting the car that you are not the person responsible if the car is stolen or damaged. While you plan your trip always research about your car insurance. Once you have decided about the car rental company call them and take information about the coverage. Based upon the waivers being offered by the car rental company and your own insurance you should weigh the cost and the benefits of the car rental insurance. This is one of the perfect ways to determine whether you should go with the car rental insurance for your trip or not. One of the most busiest and cosmopolitan cities you can find in Canada is Toronto, Ontario. While in the city of Ontario you can be offered with many options of public transportation however still everyone has a dream to own a vehicle and explore the city and the beautiful areas around. Just like the United States the process on reservation for renting a car is no different in Toronto. When the travelers visit the north of the border they may see many car rental companies which they can be very familiar with. If you are one of the tourists with a little confusion on renting a car in Toronto, then below are some tips which can prove to be helpful. You can make a choice on selecting the website of the car rental company. You will find the major car rental companies and most of them have branches in Ontario. Once you get into google just enter “Toronto” as the pick up location for yourself or the car. You have the availability of car rentals on the entire airports in Toronto. You can also find car rental companies at the Viscount Station very near to the Pearson International airport. This station is a part of City’s Network LINK train. Always give an indication of the dates you wish to rent a car. Choose the class of the car you want to rent, if you require any special equipment like a GPS device or car seats mention that too. Once you arrive in Toronto get to the car rental counter, if necessary the person on the counter at the terminal will guide you with a shuttle towards the car. You should complete all the necessary paper work onsite. Arrange for a courtesy transportation to the rental agency if you have rented the car from a company which is located near the Viscount Station. You also have the option to take Link train to the station. While you are at the car rental pick up point provide the confirmation of the car reservation along with a valid credit card and your drivers license. Also look on your credit card details as many credit card companies provide you with car insurance. American based renting vehicles in Canada does not require international Driving permit, however they might ask you for your US passport. Always check the car you are hiring for any damages in the interior and the exterior as you might be held responsible for it at the time of returning the car. Also look for tools and equipments which might be necessary in case of a flat tire or any small repairs. Before you hit the road review all the Canadian driving rules and laws to make sure you do not break any rule inadvertently. For e.g. one of the Canadian driving rule is to tighten up your seat belts and do not exceed speed limit. Sometimes there is a restriction on the vehicle class that you are renting, also they charge you an extra daily fees if you are a driver under the age of 25. Canada is very famous for its landscapes and scenic beauty, and the best way to reach is through driving a car to explore the vastness of this beautiful country. If you wish to rent a car to explore the beauty of this country then you should be careful of certain points which could ease your expenses for the rental. If you wish to explore one of Canada’s larger cities, then you may not have a need to even rent a car. Canada’s car rental companies have their office located in almost all major airports. Companies who do have its presence in airports offer courtesy service like few shuttle buses between the airports and their office location. If you plan to access a city from its airport then a cab drive will be cost-effective other then going for car rental location. It is a matter of self convenience to reserve a car through an online site, a broker or going directly to the car rental office location. But comparison of all price packages for your destination drive is always advisable for an economic cost, not depending on the mode on how you have chosen your car. 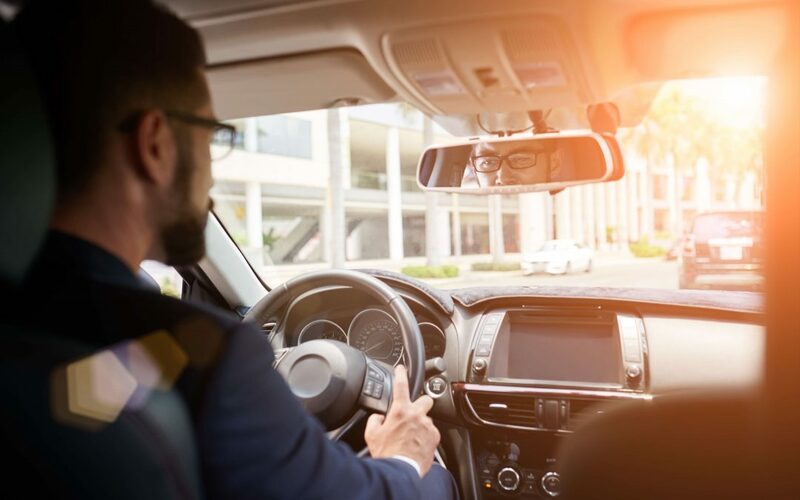 Company may sell a service which may look cost effective or less expensive but during the final takeover of the vehicle some elements of surprise not discussed earlier props up to increase a burden on your pocket. So it becomes more necessary to look in for added sections of the package before you decide on the final one. It is important to buy a collision damage waiver insurance. Some credit card companies include CDW insurance for their clients if they pay for the rental through their card but it includes certain terms and conditions as per the policy of direct waiver with or without third party liability. Some automobile insurance policy covers rental car payments as well, so you are lucky to have them and use their service. This type of policy requires them to contain transferable coverage and travelling with all papers is advisable. Another issue to be dealt with high importance is, a written signed agreement for travel beyond borders of state and provinces or country, as some companies do not allow to cross border whereas some companies charge extra for this travel and the importance of carrying a written signed agreement with the company is to show to the official in borders while crossing. In the end, there are some locations to travel in Canada, like where there is snow and the law requires putting in snow tires to drive which a rental company with an exception of travelling to Quebec will not provide so the best is to be ready for the hardware addition. It is easier, faster and safe to travel in a rental car and explore new locale. But what if the rented car turns out to be stolen, you are the one who is liable and to bear the consequences. You might get some shield on some expenditure if you have taken an insurance option at the time of rental. However you still have to manage the inconvenience for the loss of your vehicle and that of the personal property. It can cost more than expected, so hurry and do not waste time if the rental car is stolen. Step 1: Immediately give a call to the local police and inform about the car being stolen. Hold your nerves and very calmly explain that the car is a rented one. Inform about all your personal possessions left in the car. These can be your suit case, luggage or electronic devices. Step 2: On the other hand contact the company from where you have rented the car, inform them about the theft and explain the representative that they should file an FIR to the police and request for the VIN (Vehicle identification numbers) along with the car’s tag. Step 3: Once you contact the car rental agency request them for an incident/accident report. Do all the verification with the rental agency on the type of insurance you have opted. Mostly the car rental agencies give you 3 types of Insurance which are Liability, passenger and full coverage. The liability covers you from any accidents, the passenger protects you along with other passengers and the last one full coverage, though this is quite expense however it protects you from financial responsibility if the car is stolen. Step 4: Contact your credit card company if you have paid for the car rental through your credit card and inquire if you had opted for theft coverage from the car rental company. Credit card companies offer rental theft for customers who do not own a car. In the case where you have regular car insurance then there is a possibility that the credit card company offers a secondary coverage. Call and inquire with the credit card company to know the details of service and your coverage. Step 5: Do not forget to contact your personal car Insurance Company and ask them for some help. There are some car insurance policies that can cover you when you go for a car rental. Step 6: Call the rental agency and request them for a new rental, some car rental companies will assist you on delivering another car to your location. There are other rental companies which will require you to visit the rental lot before the replacement of the vehicle. In case you did not opt for the rental insurance then the car rental company may refuse on delivering you another car. Tips and warning: Always store the contact details of the rental company, incase of emergency it is easier to contact them. If you fail to contact them quickly you may be charged extra rent even though you had no possession of the car. With the latest technology, navigation and GPS system, renting a car has been made very easy. A single phone call or few steps walking can give you an easy drive to your destination. Some companies in Canada require a less paperwork for your drive but only if you have a valid driving license operational for the particular country. First there should be a plan for a one way road trip and another plan for a return journey. If one wishes to include the same car rental provider service for both in and out trips then it makes very important to choose a provider which has its offices in the location of the route to be travelled. Rentals for one side in Canada can be for the same state, city, province or travelling from one to another. If you plan to take one way drive trip then it is advisable to hire a car rental vehicle from the office of your pickup location to the location of your destination. Many companies are open and comfortable with these types of rental services. But many car rental companies in Canada allow one way rentals in provinces within Maritime and with British Columbia. The choice should be made for those rentals which are easier to locate within some areas than others- states that allow easy rentals. 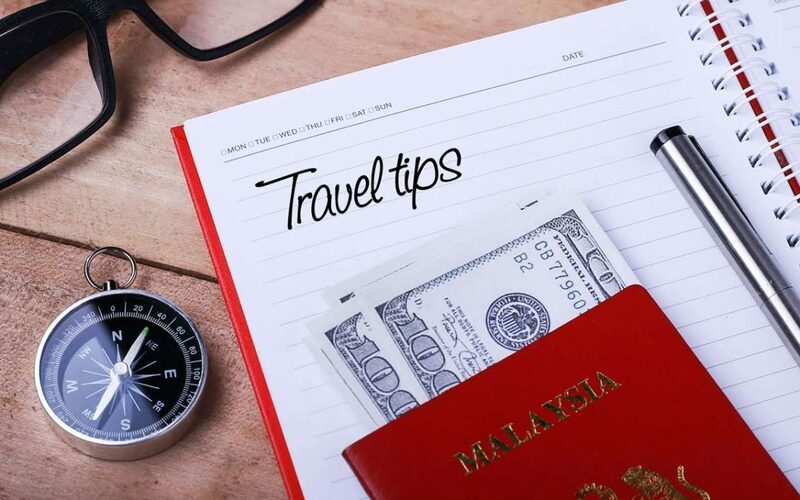 When we search for a car rental for one way trip, we should find out if the rental company has its locations along the route of your destination and all the cites that would be travelled in through, this would be good if in case you wish to drop off at a location other than your destination decided earlier. For a planned or an unplanned drop it is always assured first with company if they would be charging extra fee for an unplanned drop as some companies do charge and some ignore an extra for new location. Other charges like insurance fees for car rental, airport fees, fees for an extra mileage and all taxes are charges and add up with the cost. 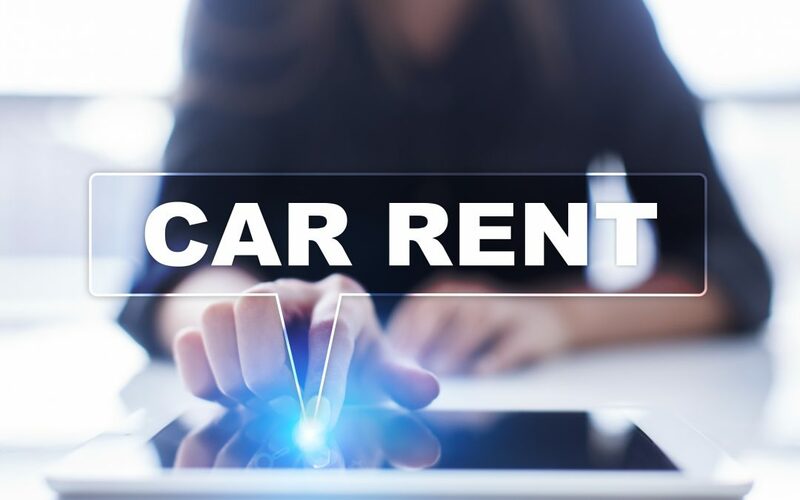 One way rentals are always heavy on budget and are costly as in the end the company has to incur charges to get back its car to the location where its was hired originally, therefore an extra burden is put on the client itself. The cost also varies on the choice of the vehicle. One may not get their particular choice of vehicle like an SUV or a van but whatever is available makes a journey easy to drive in. Companies reviews, features and comparisons helps in choosing and a good cheap car rental, and for those companies which give out a review of various locations their features, easy to reach in case of emergencies, personal care, prepaid services for tolls, GPS system and many other that can make a trip more easy and relaxed. There are very good and feasible cost effective car rentals companies in Canada, User friendly and always in service for the betterment and development of Canada. Renting a car will certainly give you the flexibility and freedom while you are travelling, and if you do not know there are certain parts of the world where renting a car is the only feasible way for travelling or going around. 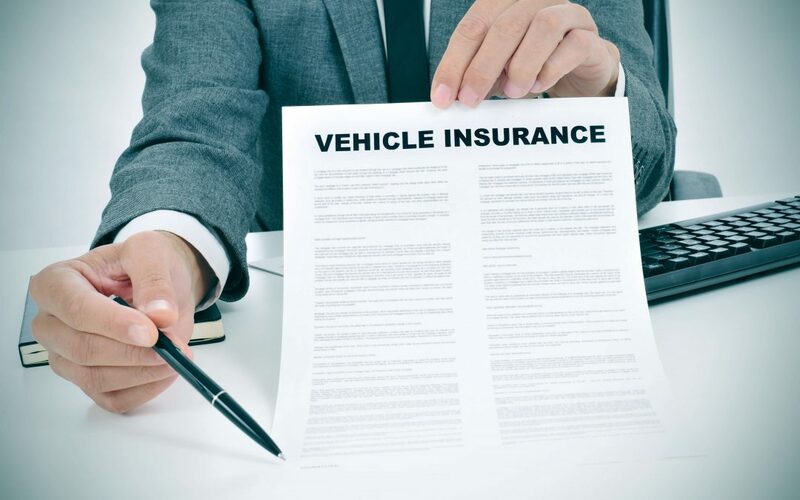 However at certain times there are some added complications while travelling and these can be choosing the right car or knowing about your insurance options. Below you can find a few tips on renting a car. It is advisable to take a shuttle van if it’s the first time that you are driving from the airport to the hotel for a night stay. You can save a day’s rental by doing this. If you have to drive the same day on which your flight lands, it is not necessary to get the car from the airport you can pick up the car downtown for saving the hefty airport surcharges. You will be at least covered for the collision damage if you have a personal auto insurance or charge to a major credit card. In this case you will not have to buy the (CDW or LDW) basically know as Collision or Loss Damage waiver. If you have any kind of confusion then you can consult with the credit card issuer or your insurance agent. Inspect the condition of the car before you drive away from pickup station. Check for any damages on the body, check the headlights, the turn signals and check the mileage odometer. Make sure everything is working fine. If you see any defects report these immediately. Before you leave the lot, make sure that you get familiar with working of the car. See which side is the gas tank? Learn on how the turn signal, windshield viper and the lights work. Although it may be obvious however memorizing the make, model and the color of the car will help you park the car the first time in a parking lot. Be aware of the gasoline plans! Before returning the car make sure that you fill the gas tank yourself, this way you only pay for the gas that has actually been used. Try not use gas stations which are right next to the airports as the prices tend to be much higher here. Instead drive a few miles away from the airport and then fill the gas tank. Another great way is to get online and check Gasbuddy.com here you can find where you can get the cheapest gas stations in your particular area. One thing that is counterintuitive but if you deliver your car a bit early you might be charged for this as well. You might have to pay $15 as an early return fee, it gets even worse because the rate structure can change anytime and you will be responsible. Of course you have to pay for late delivery of the car. Some companies only give a 30 minute grace time. Check the car for your belongings. Check the car in presence of a check in attendant for any damages both should be in agreement. Lot have been said and discusses about renting cars, let’s focus our discussion towards driving rules laid down for crossing borders in a rented vehicle. You have to be cautious from the custom agents who always keep their eye on people importing a rented vehicle without paying duties and taxes or it may also happen that you are falsely trapped in such cases. Therefore, here are few things that you need to take care about before getting into any trouble that is related to moving a rented vehicle from one country to another, especially when the matter is closely related to U.S Canada regions. Canadian and American citizens are free to move into each other’s territories without much question answers. However, the only requirement that you should fulfil related to satisfying the custom agent about your timely return back to your country. Just like Canadian citizens moving freely with a rented vehicle in U.S, Canada also allows Americans to move in easily with few formalities. However, the citizens holding dual Canadian/U.S citizenships are questioned about their intent with the rented vehicle and moving it in Canada. In that case, all you need is to justify your statement and satisfy the custom agents. Those who want to drive a U.S rented vehicle into Canada without completing the said criteria should be ready for paying partial tax payments for GST and HST taxes. The tax rate is computed on the approximate average weekly cost of similar type of vehicle in Canada. Keep the required documentation intact for escaping out of troubles that are generally seen while crossing borders with a rented vehicle. Keep your driving license and passport up to date and ready for immediate verification at anytime. Get your intention to move a rented vehicle out of the border validated from the respective rental agency. Make sure your insurance cover is not expired and that it allows you to drive across borders in your rented vehicle. Failing this may lead to unforeseen circumstances. To avoid this, have a clear idea of where and how you are covered. Sometimes rental agencies offer you non-resident insurance, in that case, keep the insurance card with you every time while driving the rented vehicle. This would save you from further questioning and troubles. Do posses knowledge about conversion of mileage rated from metric to U.S. standard measurements.